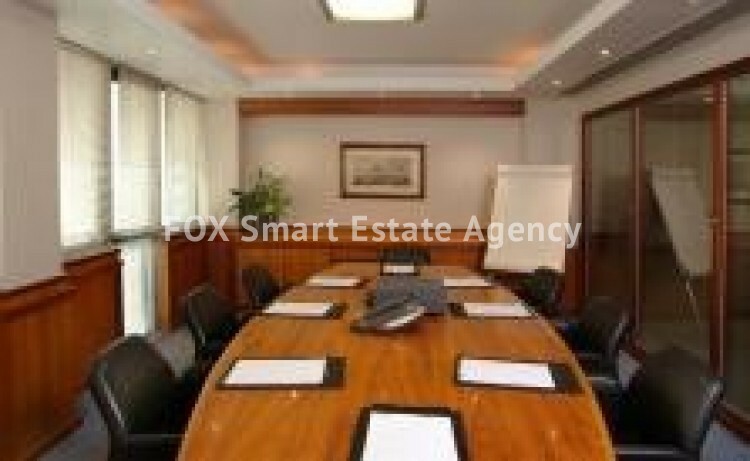 For sale office located in a prime location in the heart of the business centre. This superb office premises enjoy a prime seafront setting with spectacular views to the sea. The office is designed and constructed to the highest specifications. The covered area is 289sqm and 13sqm for the veranda. It has a reception area, two WC and a kitchenette. Excellent opportunity for investment.